America, the land of opportunity, attracts immigrants from every corner of the world. 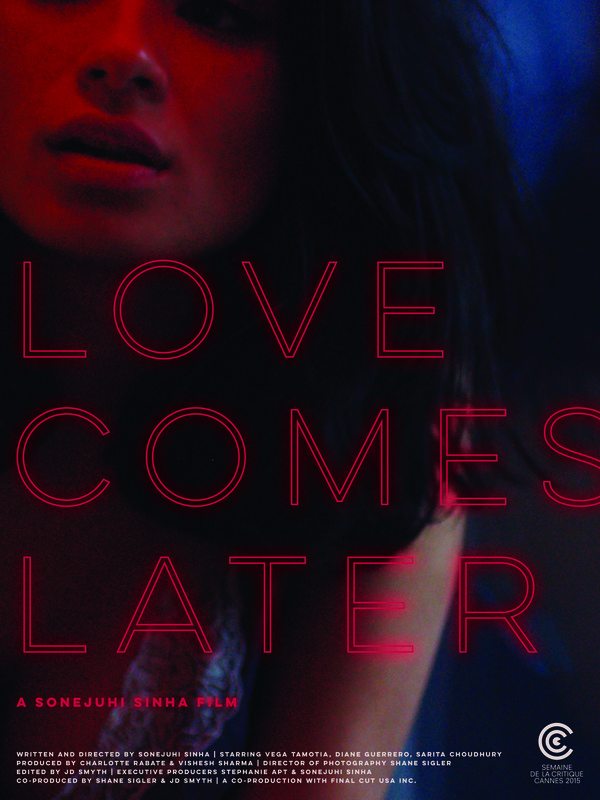 An ambitious young immigrant, Riz, works at a small motel in pursuit of her American dream. When an unexpected discovery confronts Riz with the consequences of being undocumented, she is forced to make a life changing decision.